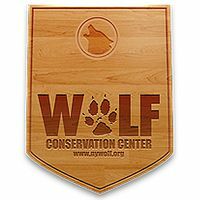 The Wolf Conservation Center (WCC), founded in 1999 by Hélène Grimaud, is a 501(c)(3) not-for-profit environmental education organization located in South Salem, NY. The WCC’s mission is to recover wolf populations in North America by teaching about wolves, their relationship to the environment, and the human role in protecting their future. 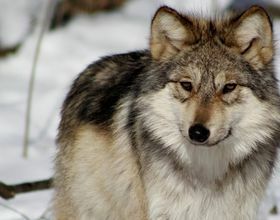 The WCC accomplishes this mission by educating adults and children about their importance and plight, and mobilizing support and advocating for these species which cannot speak for themselves, and participating in two federal wolf recovery programs.